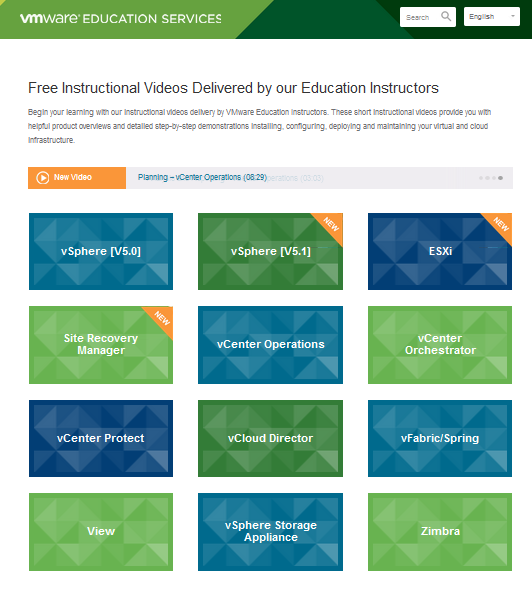 VMware education services have provided some fantastic FREE instructional videos, and the catalogue seems to be growing. 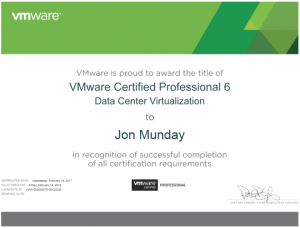 If you haven’t already visited http://vmwarelearning.com/ then head over and check it out. I find these particularly useful, especially on my daily commute, as they are short informative and I don’t have to do any reading (see examples below). 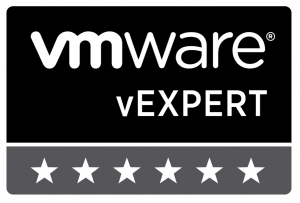 A high level introduction to what’s new in vSphere 5.1, including new functionality in the web client, single sign-on, data protection, vSphere Replication, Auto Deploy, vShield Endpoint, and many other improvements. 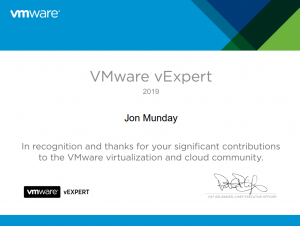 Brian Watrous provides an overview on configuring distributed virtual switches, one of two options that vSphere virtual networking supports. All videos have been moved to https://www.youtube.com/user/VMwareLearning. The links have been updated to reflect this. Previous Previous post: How can I be connected at 10Gb when I only have 1Gb adapters in my hosts?